A frameless glass shower screen is without a doubt the ultimate definition of true luxury in a bathroom, whether it is a condominium, motel, hotel, hospital or private residence. 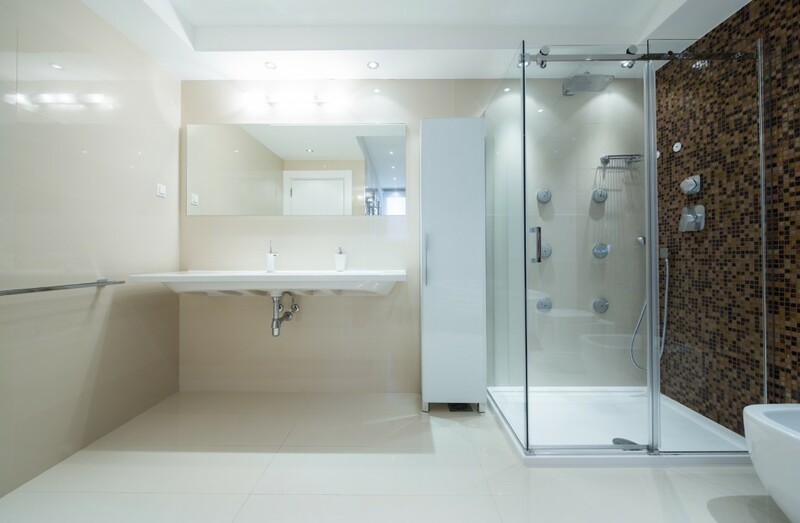 And as a leading shower room screen contractor in Singapore, our broad range of frameless bathroom enclosures are the best addition to your ablution area that you can come across. With these bathroom partitions, you can simply walk into your designated cleaning area for a soul refreshing and rejuvenation bathing experience without worrying about clumsy shower curtains. We often go a step further to complete our frameless glass shower screens with matching doors and panels to give you a truly useful and simplistic solution for your design needs. 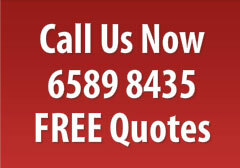 There are several reasons why you should invest in our frameless glass shower screens Singapore solutions. Our highly-skilled product developers have a whole range of endless designs of frameless shower screens that you can choose from. This is then backed up with the availability of customization services if you’re looking to take it a notch higher. You can even request a unique finishing such as an attractive matte black if it sits well with your personal tastes and preferences. Upgrade from your conventional and cumbersome shower curtains to our state-of-the-art frameless glass shower screens and enjoy maximum functionality with minimal or no impact in your interior decor. Frameless partitions can blend and complement almost any type of interior bathroom embellishment while still delivering unparalleled functionality. Our top-of-the-line frameless shower screens are not just practical solutions if you’re looking to subdivide your property’s ablution area. They are also an excellent way of doing away with all the clutter and creating a minimalistic enclosure. This results in a cleaner, more spacious, and elegant cleaning area as opposed to a damp and cramped up one. In fact, installing our Singapore frameless shower enclosures is a scaled-back way of boosting your shower room aesthetics while maintaining a simplistic front. It doesn’t get better than this especially if you’re running a luxury resort, hotel or condominium. Being entirely frameless, our meticulously designed glass shower screens are geared to offer you and an easy-to-clean yet functional solution for your bathroom partitioning needs. The absence of a frame means that there no chance of sludge, soap or mud getting lodged between the sills and the door. And this is something that makes cleaning and scrubbing your shower area considerably easier. Our team of trained and dedicated Singapore shower screen specialists will work with you from the concept creation stage to the final installation of the frameless bathroom enclosures. Unlike our competitors, we prioritize all our clients’ requests, at times working round the clock, to provide you with the best glass solution in a decent turnaround time. We have worked with an extensive list of notable hospitals, condominium developers, resort owners and hoteliers in Singapore. Contact us today and let us come up with a unique shower glass solution aimed at meeting your architectural design needs in the best way possible.